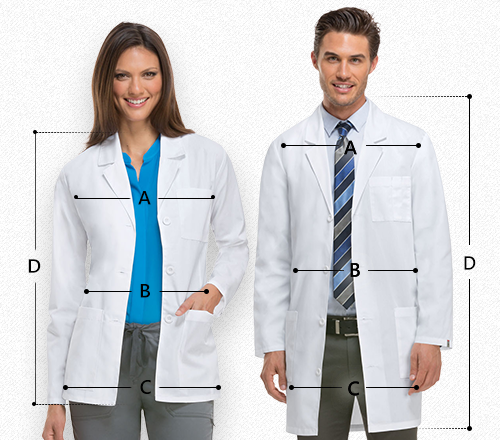 Made for professionals dealing in veterinary. 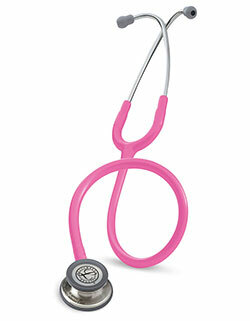 The dual head stethoscope features a stainless steel construction that looks great and offers improved acoustics. 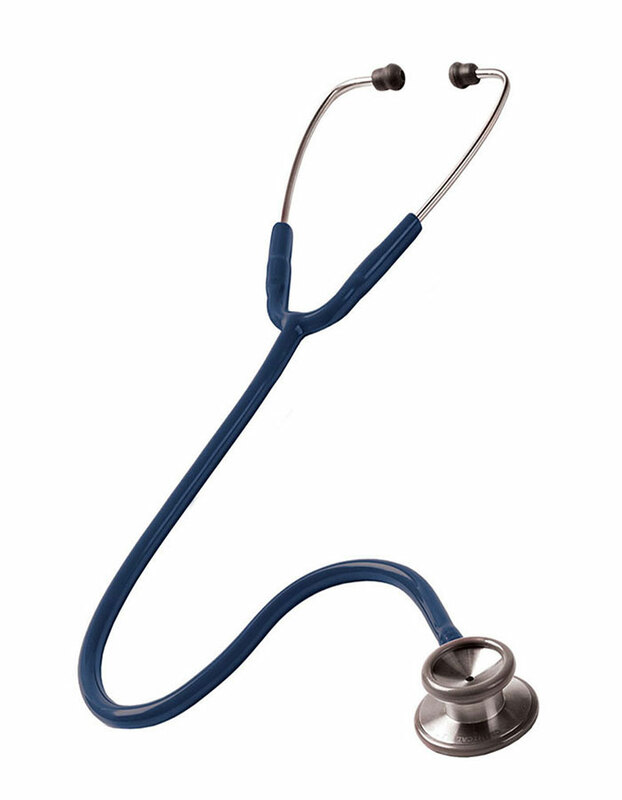 With its two inches longer tubing to enabling easier auscultation of larger animals, snap on diaphragm retaining ring and a non-chill bell ring the stethoscope is easy to use.